The United States Securities and Exchange Commission (SEC) has ordered two funds to remove the term “blockchain” from their company monikers, ostensibly so as to avoid the misleading of investors, Bloomberg reports. We get questions more than we used to where we have to be able to defend our name. Now almost all names, they’ll come back and say ‘Can you justify, give us your explanation on why this name is OK? The change has its roots in the Investment Company Act of 1940, a law that prohibited asset issuers from employing “materially deceptive or misleading” names. 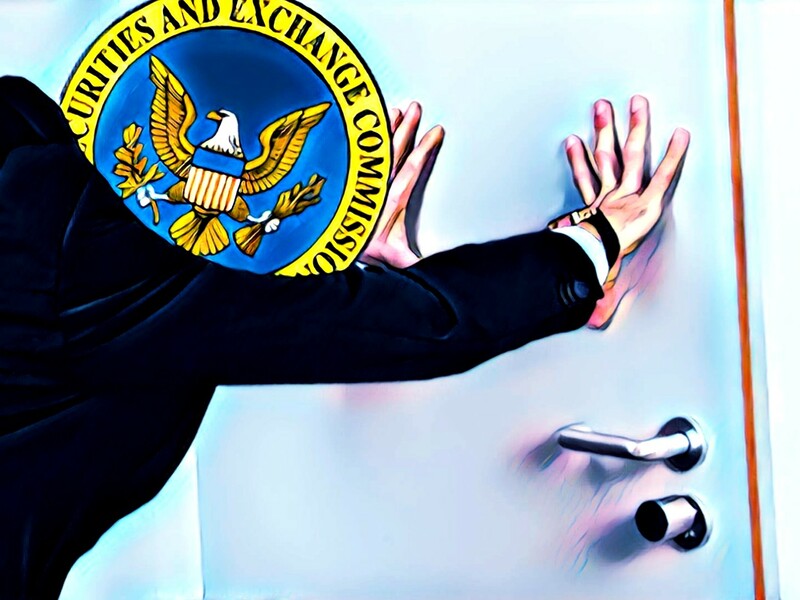 The SEC has made it a priority to examine cryptocurrencies in 2019, and certainly there has been a slew of ETF applications sent to the regulatory body, which has yet to formally approve of one. Some officials have said that it is a matter of when, not if, and others like Commissioner Hester Peirce have spoken positively of the potential of bitcoin and blockchain in general.